OnePlus missed its original deadlines that were supposed to be sometime at the end of March, but on Saturday, April 4th, the company announced the official release of its OxygenOS custom ROM. 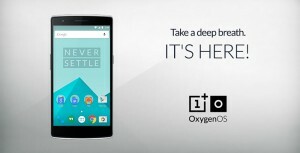 The OnePlus OxygenOS custom ROM is based on the Android 5.0 Lollipop for the OnePlus One smartphone device. The ROM is now available for download and for flash. The co-founder, Carl Pei said in his announcement via blog post that with the 1st public build of this new Android Lollipop-based OxygenOS, the company was focusing on standing out with simplicity and adding things like battery life and performance over bloated features and gimmicks. The company also made a feedback application as well. Apart from reporting bugs, it is also for suggestions for future implementations of new features. Peis claims that the company wants to emphasize that the initial version was built so that consumers could start taking a direct role in Oxygen’s future. In order to make sure they are heading in the right direction, they need consumer input. On top of vanilla Android 5.0 Lollipop, the premier build of the OxygenOS offers users 3 major differences. Support for the OnePlus One device’s gestures controls, which includes off-screen gestures such as double tapping to wake and a camera shortcut; customization of lock-screen wallpaper, choice of software and hardware navigation keys, and a customizable quick-settings screen and a new file manager as well. Users of the ROM will need both Fastboot and ADB installed, they will need to back their data up and will also need to have a custom recovery tool already installed before they attempt to flash their smartphones. 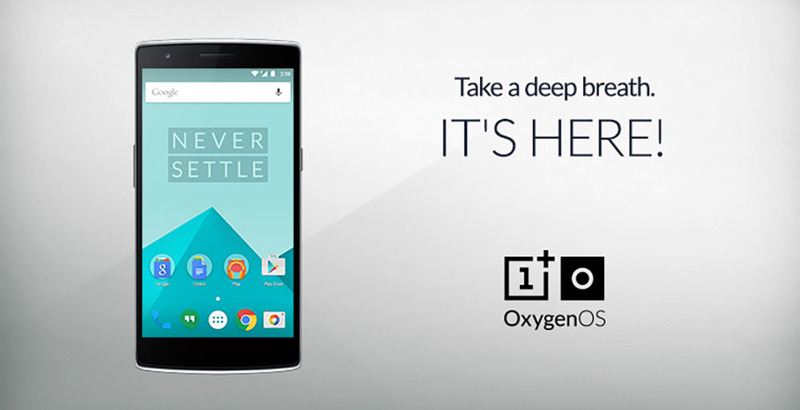 Complete instructions on downloading and correctly installing the new OxygenOS 1.0.0 ROM on the OnePlus One smartphone are located on the company’s forum.